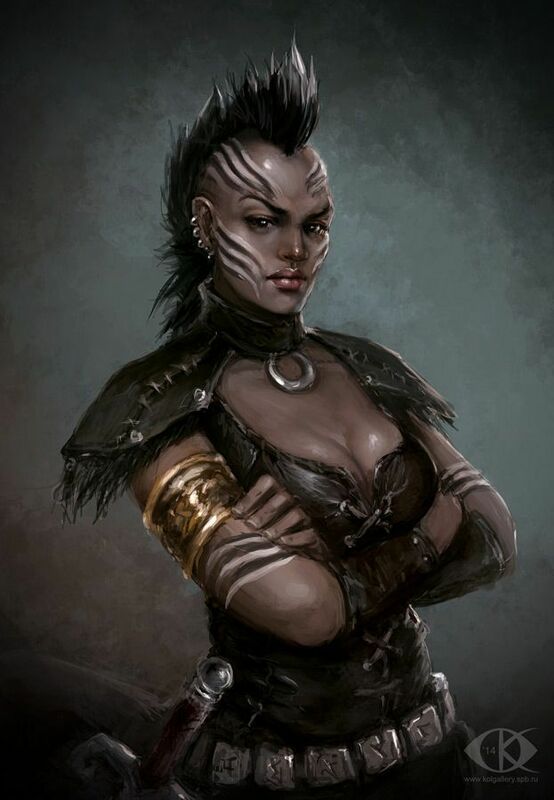 A minimally-SURGEd changeling who runs a brothel and bar called the Seven Fingered Hand, (after her own polydactyl right hand) in the changeling district of Ilasa Maja in Lagos. The changelings of the city gathered there for safety against persecution by various parties for various reasons, and quickly become known for their skills at crafting and harvesting reagents for the nearby Amulet Market. They mostly cooperate with the Laiya gang, as of late.